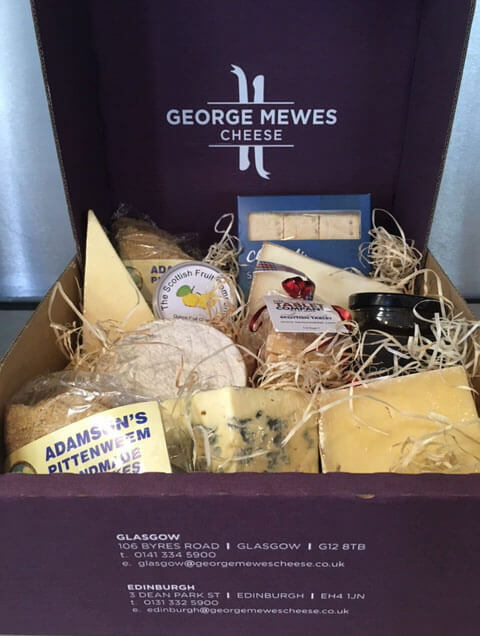 The Scottish Hamper, selected by George Mewes, will include a presentation box. 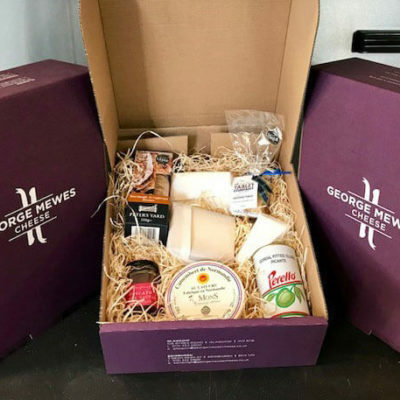 All cut cheeses are approx 200g. Pictures are for illustrative purposes only. Products may be substituted for equal or higher value if not available.